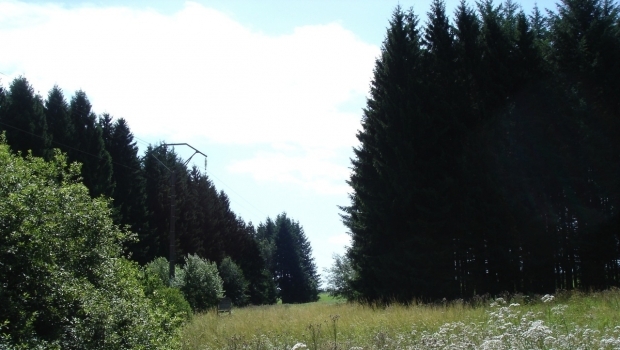 Currently, in the majority of our work areas, the corridors created in the forests to allow the safe passage of high-voltage power lines are U-shaped: at the centre is short grass, regularly rotary cut with an abrupt transition to the forest with tall trees on both sides. 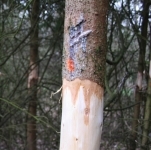 The point of this improvement work is to create and restore the edge areas between the corridor and the forest which surrounds it, as illustrated in the following diagrams. The corridor will therefore be in an open V shape. The creation of these edges, along with the procession of sizable trees from a variety of species, brings with it a whole range of insect, mammal and bird species which are absent in the corridors where the surrounding areas are "clean" and regularly maintained. The forest is enriched with secondary tree species that are very interesting and that are all too often absent from large forested regions which are largely dominated by either beeches, spruces or oaks, to a lesser extent. The presence of these edges places a significant limit on the damage that the wind can cause to the forest stand, thanks to their staggered shape which serves as a slope and allows the wind to pass over the large trees at the periphery of the areas. These edges can also be very rich in deadwood. These dead trees provide shelter for a huge number of insects and offer useful spaces for birds and bats to occupy. 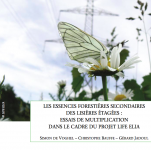 The preservation of two dead trees per hectare is also an obligation for Natura 2000 areas and is a recommendation by the Biodiversity Circular (http://environnement.wallonie.be/publi/dnf/normes.pdf), even outside of the Natura 2000 network. 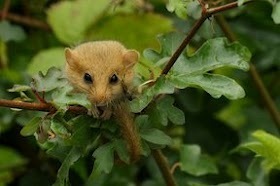 Discreet host of forest hedges, the hazel dormouse (Muscardinus avellanarius). copyright jean Delacre. Once the density of these edges has increased, the growth of tall trees (birch, spruce, beech) that constitute a danger to the lines slows down. 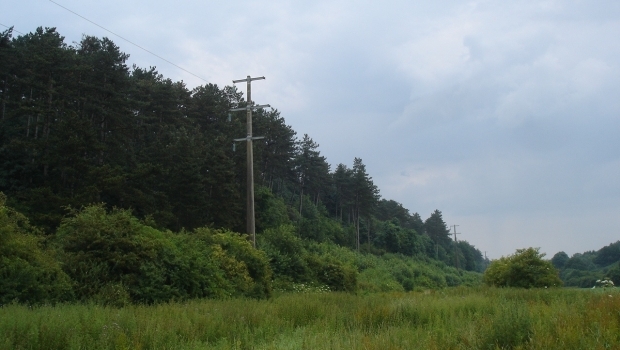 The future maintenance of these edges will be reduced to a regular passage to fell, in a managed fashion, only those tall tree species that require action before their growth begins to pose a risk; this will be in the same places as where we would be totally clearing the space under current management practices for high-voltage power line corridors. 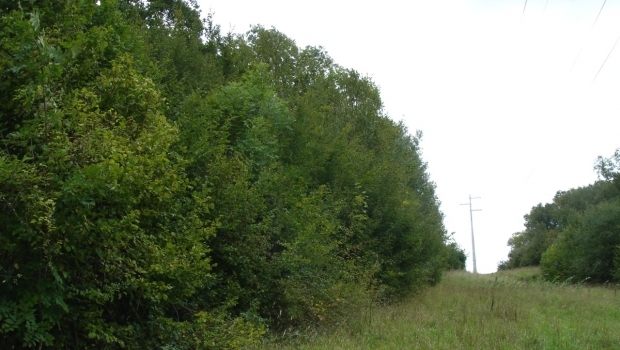 In places where these edges are completely absent, they will be created by planting various tree species bordering the lines. 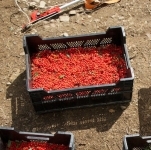 These plants will either come from purchases made at professional nurseries or as plants grown from seeds harvested by the LIFE team and planted in three nurseries created as part of the project (Michamps, Ath and Nassogne). The diversity of the tree species being replanted will depend on the situation of the stations encountered (soil, exposure, altitude, etc.). 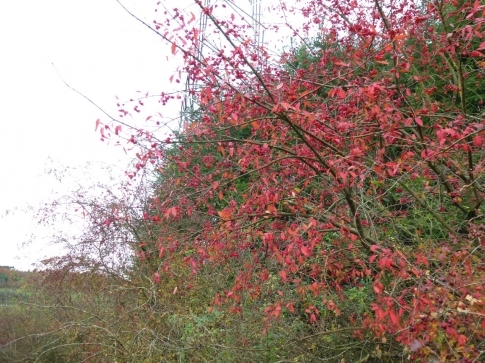 We can nevertheless anticipate planting rowan, eared willow, red and black-berried elder, blackthorn, hazel, hawthorn, spindle, buckthorn, wild apple and pear trees, etc. 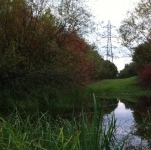 In places where edges already exist, even where they are significantly damaged, they will be restored by a passage which will allow undesirable vegetation to be pulled up (large-sized trees) and the holes to be refilled with medium-sized trees. The LIFE programme intends to create edges along a 30 km stretch (90 hectares) and to restore a section of 40 km (120 hectares). 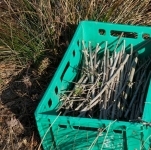 It is also intended that 30 hectares of these new edges will be enclosed in regions where the presence of large fauna will not allow plants to regrow. 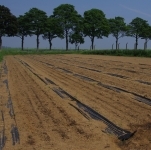 In total, this will involve 210 hectares of recreated or restored edges with more than 105,000 plants planted.